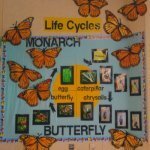 My butterfly pictures evolved from a fascination with butterfly stages when I started raising Monarchs. Butterflies are a beautiful subject for photos and if you are visiting this page you probably also have an interest in photographing butterflies. 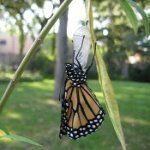 I now have a page where you can share your butterfly photography and take a look at other readers pictures of butterflies. 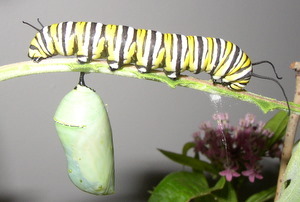 I wanted to capture the wonder of metamorphosis on camera. I experimented with my digital camera, taking many photos. The beauty of digital cameras are that you can erase your "mistakes" and continue to shoot. Then you can view the pictures on your computer....editing and keeping only the best. I found that even with my affordable automatic Olympus D550 digital camera I could get some pretty good photographs of butterflies and their life cycles. 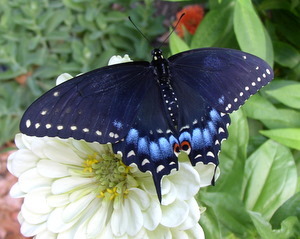 I also have taken many photos in my butterfly garden. 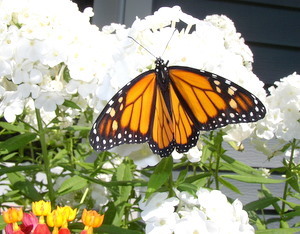 It is very easy to take butterfly pictures when you are releasing the ones that you raise. They are "perfect" and usually quite still as their wings warm. Just place them on a beautiful flower and snap a photo with your camera. With the editing programs available, its easy to make your good photographs look great. I use Google Picasa or Paint.net for editing my pictures. These are user-friendly and free to use. I have been very pleased with the results using these programs. If you are a more serious photographer, you might want to check out the Sony DSC-F828. 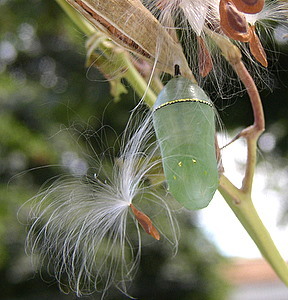 I have seen some beautiful photographs of butterflies taken with these digital cameras. Another highly recommended camera for excellent close-up butterfly photography is the Nikon D200 using 400-600mm lenses......a costly investment, though. 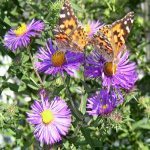 Share your butterfly photos and take a look at other readers pictures of butterflies.